Term of the Day: Car Title – The Insurance Buzz! A piece of paper can have so much value. Money, social security cards, marriage certificates. 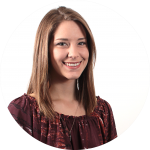 The title for your vehicle also holds significant value–it provides proof of ownership for your vehicle. Have you ever thought about the reason why car titles are so important? What is the overall purpose of a car title? As mentioned before, “the certificate of title is a legal document that indicates the legal owner of the vehicle.” The title is typically issued by your Department of Motor Vehicles. When you sell your car, the title will be transferred over to the new buyer, which is then used to register the car in the buyer’s name. 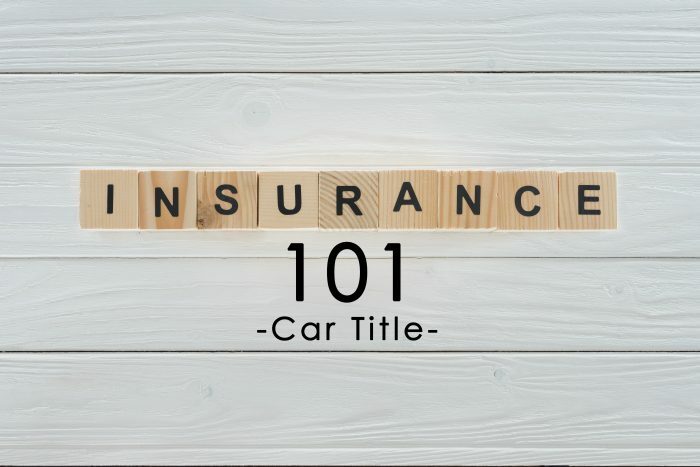 A title is also important when buying a car because it mentions basic information about the car’s history, depending on the kind of title the vehicle has. What information is included in the car title? What are the different types of car titles? Every vehicle begins its life with a “clean title.” If an incident occurs during its life, the insurance company records the event and files for a change in title. As a result, there are multiple types of titles (the name for each title depends on the state.) In general, the following titles are recognized by each state. Clean title: A clean title is ideal when searching for a car. This type of title indicates that the vehicle has never been declared a “total loss,” or been in a serious accident. If the vehicle has been in a minor accident, it will still have a clean title. A car with a clean title is often likely to have a longer lifespan. Clear title: Although clear title sounds similar to clean title, they are entirely different things. A clear title states that there is not a lien on the vehicle. The owner having a clear title indicates that they have sole ownership on the vehicle without any creditors or third parties being involved. Salvage title: After the car is involved in a disastrous event, such as a car accident, fire, or flood, the insurance company can decide to “total out” the vehicle. This happens when the cost to repair the vehicle exceeds the current value of the vehicle. If the vehicle has a salvage title, it’s going to be cheaper. However, it can be more susceptible to mechanical issues and be more difficult to insure. Reconstructed title: When a salvaged car is rebuilt, the state will inspect the vehicle to ensure the repairs are satisfactory before it can be issued a “rebuilt/reconstructed title”. There is a red flag for reconstructed titles as well, as they may be more difficult to insure. Car titles are evolving along with technology. Check back in tomorrow to learn more about what’s changed with car titles.